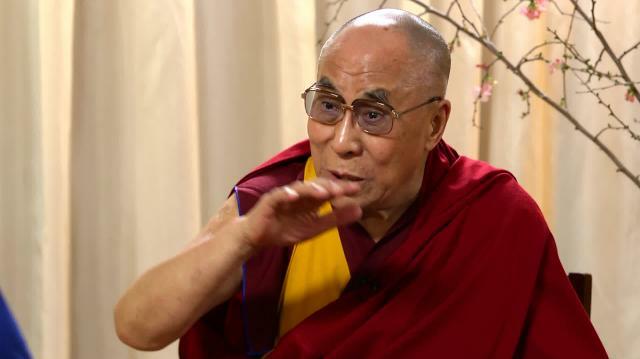 His Holiness the Dalai Lama tells Larry King on PoliticKING that the relationship between Tibet and China is changing and that he thinks he will see autonomy for Tibet during his lifetime. The Dalai Lama - On World Violence, Capitalism, Pres. Obama, and His Thoughts about Pope Francis.